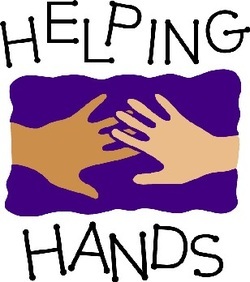 Our Helping Hands ministry (Food Pantry) is can goods we use every week to give to hungry people in our community. We are the biggest supplier of food in Jeff Davis county. You must have a food referral from the Department of Family & Children Services. Money left at the altar rail at Communion goes into the Helping Hands ministry.